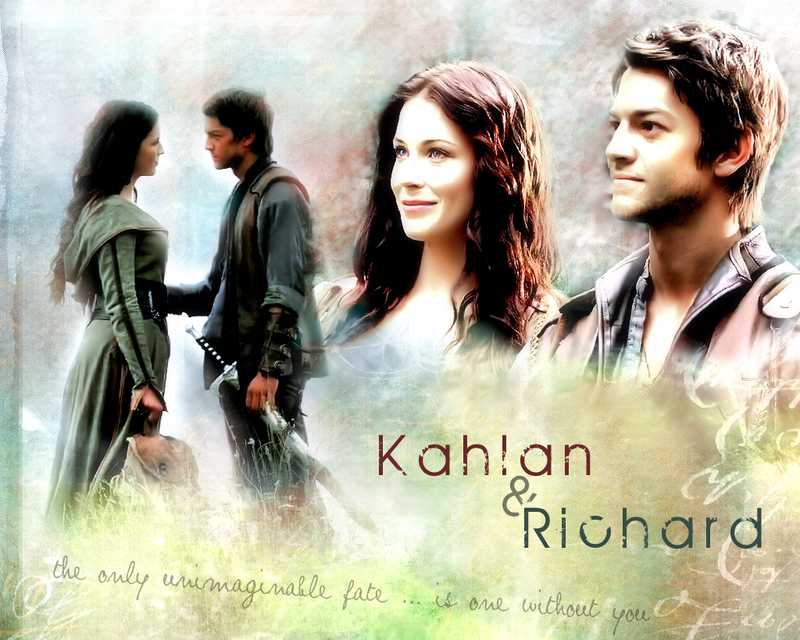 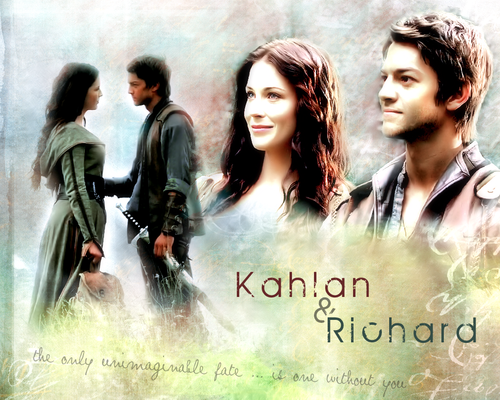 richard and Kahlan >> Legebd Of The Seeker. . HD Wallpaper and background images in the casais de televisão club tagged: legend of the seeker richard kahlan.